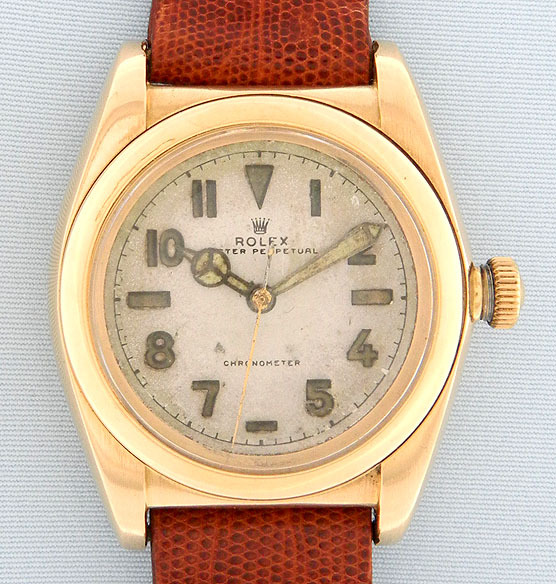 Fine Rolex 14K gold reference 3131 vintage wrist watch circa 1946. 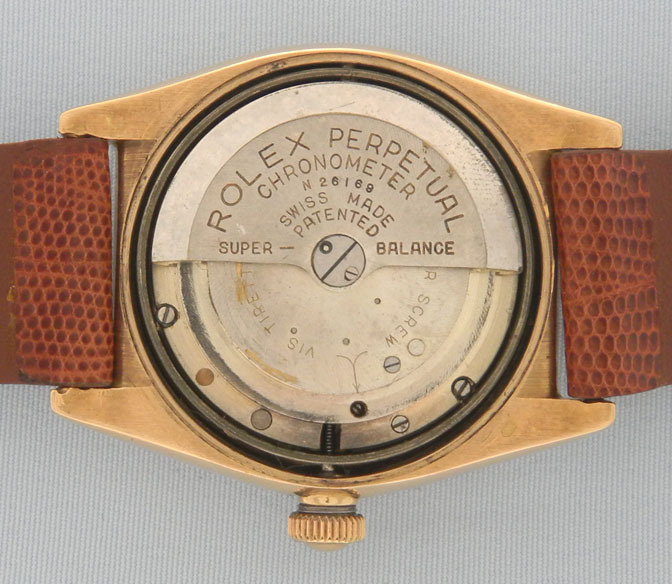 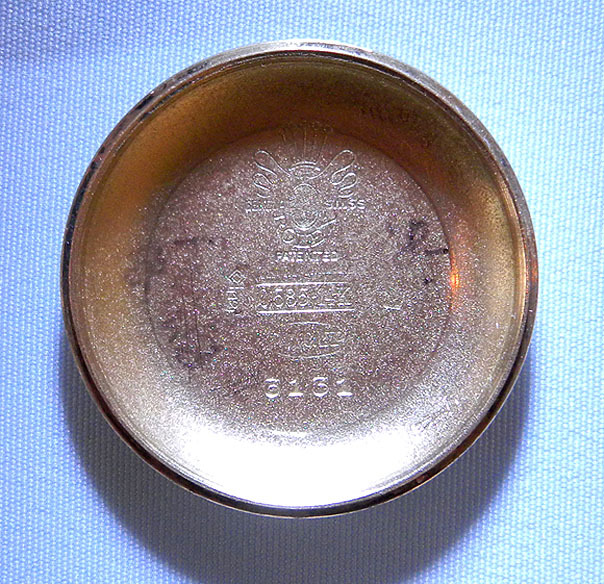 Original silver dial with radium numerals and hands. 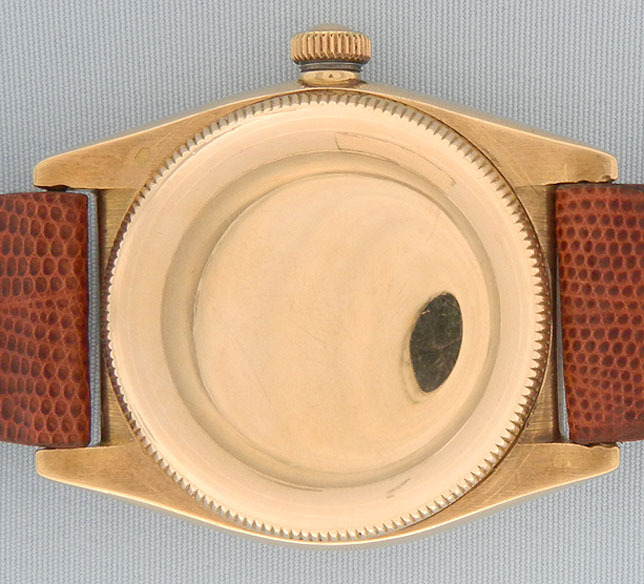 Nickel 18 jewel automatic movement.